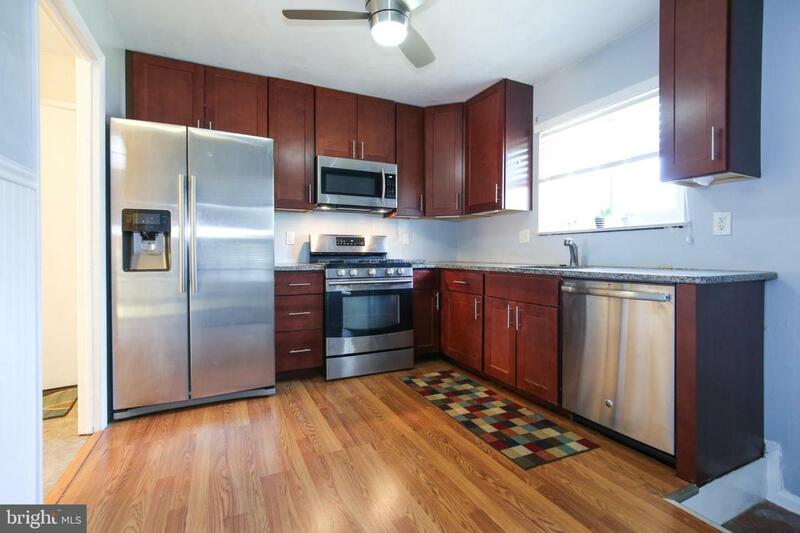 The house is almost complete, but waiting for a few of your finishing touches as there is a newly remodeled Kitchen from floor to ceiling and from the cherry style cabinets to the countertops and backsplash too plus new appliances. 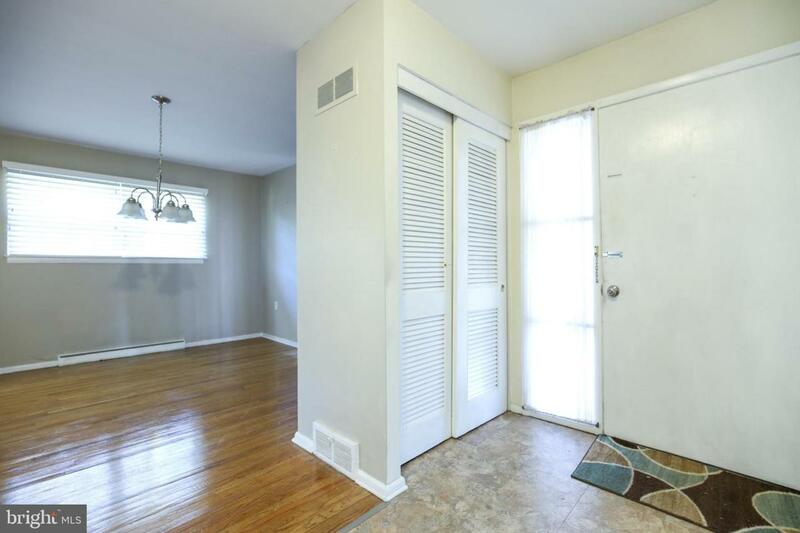 A nice sized Dining Room with newly finished hardwood floors just a few steps down to the large living Room with newer neutral colored carpet and a new Sliding Glass Door to the level backyard plus a good sized family room, laundry room and newer half bath. 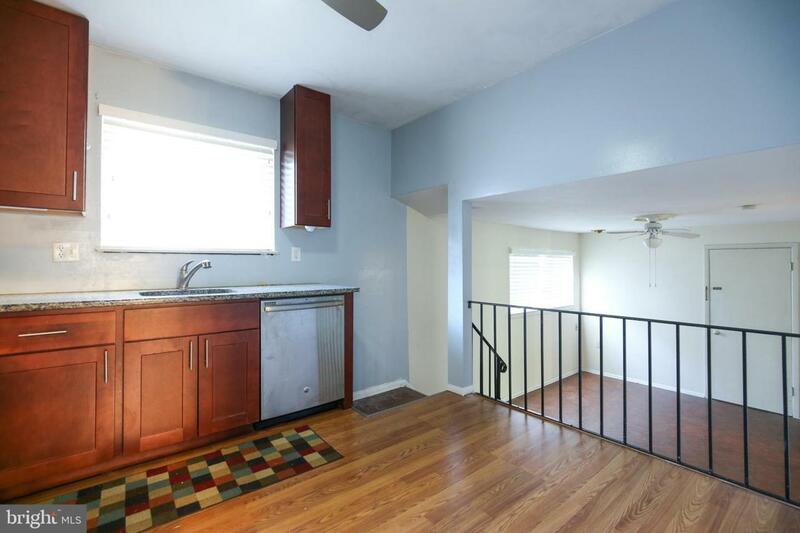 Upstairs are 3 bedrooms all with hardwood floors and ceiling fans plus a remodeled full hall bathroom. The master bedroom has a convenient half bath and extra closet space. The large backyard is flat and landscaped. 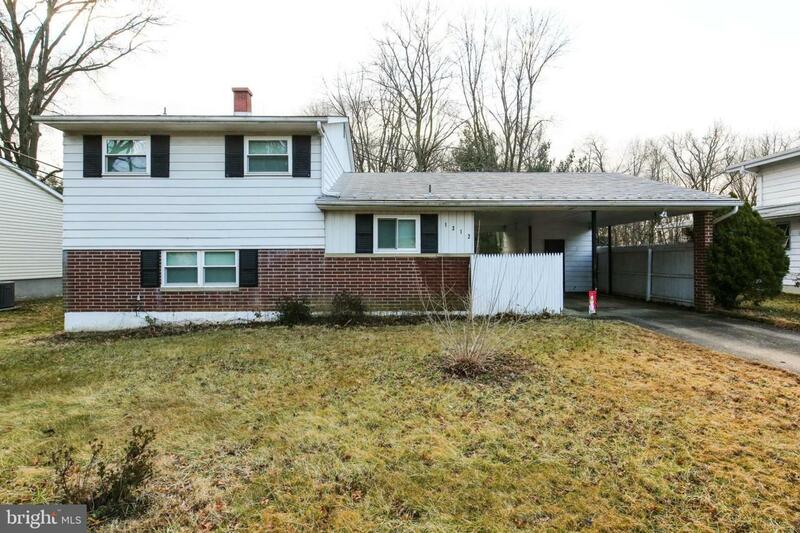 Green Acres is a well established and sought after neighborhood just minutes from I 95 and a short trip to the train station or the Philadelphia airport. A nice place to call home.